Have you got a very special family occasion coming up? 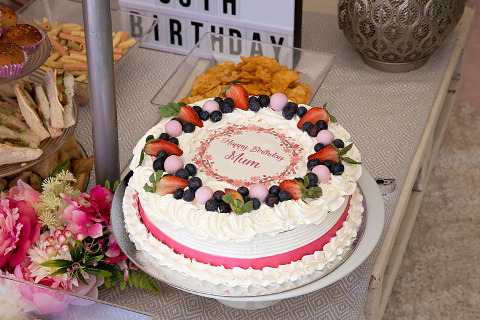 It might be your child’s birthday party, a christening, baptism or other religious celebration or perhaps even a 50th, 60th, 70th, 80th, 90th or 100th birthday? Your family and friends are going to attend and its a great chance to capture everybody on this wonderful occasion. Go a step further and hire me for 2 hours to document your celebration. My Special Occasion Photography ensures that nobody gets left out and that you end up with great images of the day. I am a natural light photographer and therefore do not accept assignments for flash photography is required. Please note that the price is based on your party being in a 30 km radius around Joondalup. An address or venue outside this radius will attract a distance surcharge.